Content needs it's own engineers, these days. Matthew Balogh and host Jeff Julian sit down at this year's Intelligent Content Conference to examine the opportunities that technology has created for intelligent content, and how marketers and technologists need to work together to realize the full potential of their strategies. 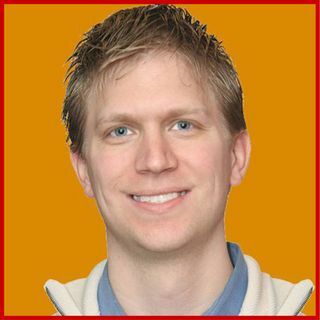 Matthew Balogh is a Senior Director of Content Engineering at The Medicines Company, and content engineering is a new role in the marketing world. Matthew ... See More uses his experience as an agency software engineer and marketer to essentially provide a deeper, more strategic understanding of the needs of the content strategy and how the resources at hand - whether those be in talent or technology - can accommodate those needs. This episode gets nerdy in all of the best ways. Jeff and Matthew discuss the history of content management as well as some of the modern processes and technologies that marketers use to collect useful, game-changing data from content consumers. "[Stakeholders] want to tell you the end of the story. They want to read you the last page first, and say 'This is what I'm looking for. The butler did it. Fill in the pages.' That's a hard thing to do as a technologist. Because [if you've every played Clue, you know] there's so many ways you can kill the butler!"